The rapidly growing demand for nuts in Asian markets has seen matching growth in production across the world, but the leading supplier of imported nuts to the region is of course California. Nut growers in the US state have seen record high revenues in recent years, particularly the almond sector. 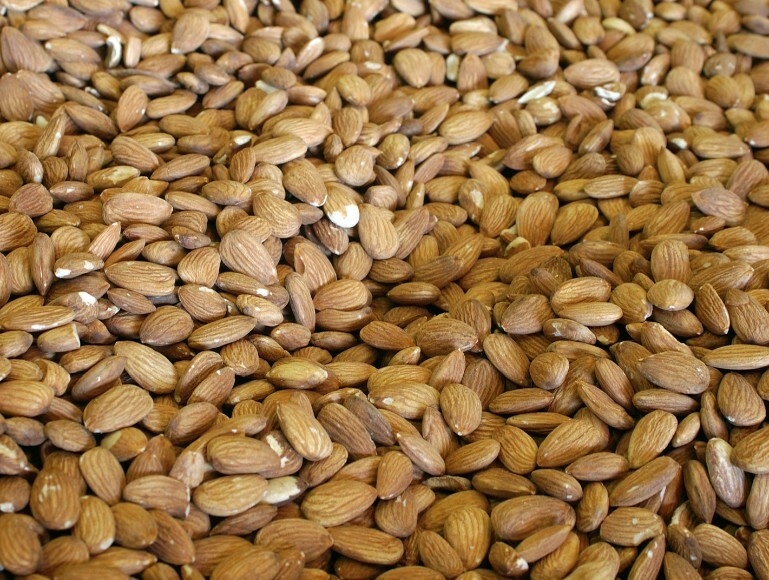 California grows 80 per cent of global almond supply, and the crop is now California’s top agricultural export and second-largest agricultural industry, earning US$3.9bn in revenue during 2011/12. Those results have driven interest in agricultural land suitable for nuts in the region sky high, reported the Washington Post. With low hanging fruit bought up in recent years – California’s almond production has grown 100,000 acres (40,500ha) to 760,000 acres (307,500ha) since 2008 – investors are now turning to second-best options, and even less than ideal land is selling for record prices. Central California farmland real estate agent Bill Enns told the Washington Post he had recently sold 1,200 acres (486ha) of land without good access to water – not an ideal situation for nut production – for US$15,000 per acre to a buyer aiming to plant the land with almond trees. “It was one of the highest sales per acre that we’ve seen for that kind of land,” Enns told the Post. The enthusiasm is definitely showing in the state’s production figures. 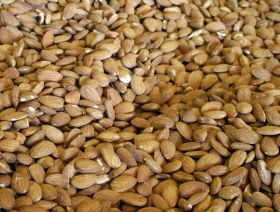 The USDA is forecasting a 3 per cent increase in almond production to 2.1bn pounds (953,000 tonnes) for the 2012/13 crop year. The Almond Board of California is already projecting that state production will top the 3bn lb (1.4m tonnes) within a decade. The figures look similar for pistachios and walnuts. While some growers and investors are wondering whether the growth can last or if it will turn out to be an unsustainable bubble, the prognosis for the next few years looks good, and demand is expected to outstrip supply in the short term. Hong Kong/China is the leading destination for Californian almonds, and increased its imports 40 per cent last season to 135,500 tonnes. India pushed past Spain to become the second largest market at 72,600 tonnes.